Low foaming biocidal formulation for effectively removing dirt from synthetic saddles leaving them hygienically clean. Easy to use deep cleansing action. 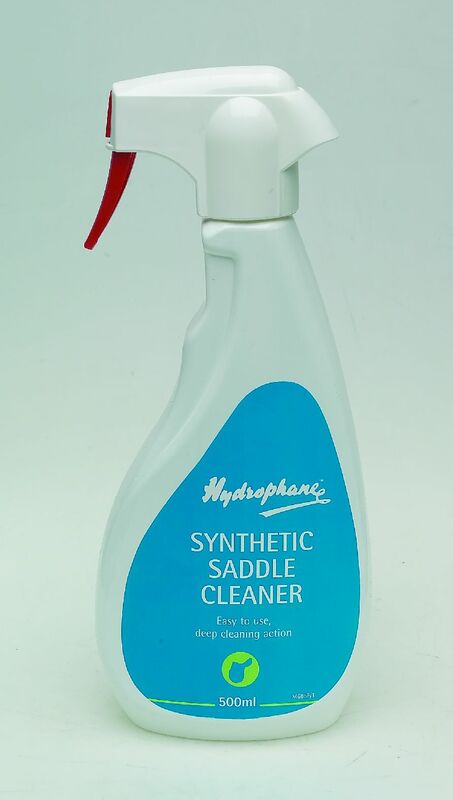 There are currently no questions for Hydrophane Synthetic Saddle Cleaner - be the first to ask one!